There is no denying that Scranton has a vibrant running community. 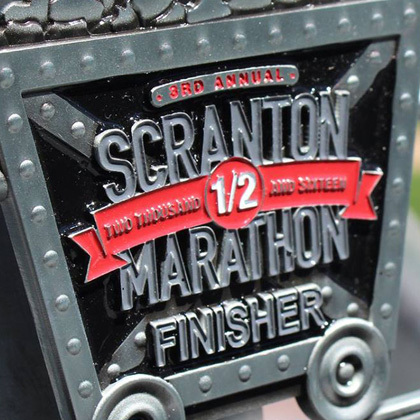 That is why the BlackOut Design team was so excited when it was selected to design the logo for the 4th Annual Scranton Half Marathon held in April that attracted nearly 3,000 runners. 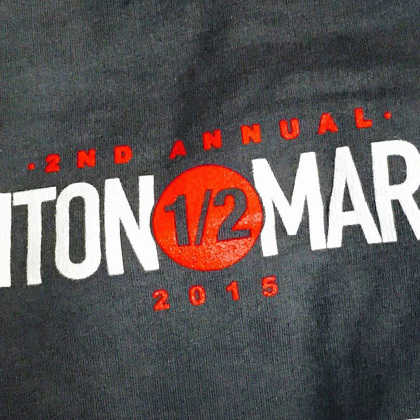 Much like the race’s participants, its logo needed to go the extra mile. From course maps and race apparel, to race medals and post-run beverage glasses, the logo provided an identifiable brand that could easily be applied across a variety of media.